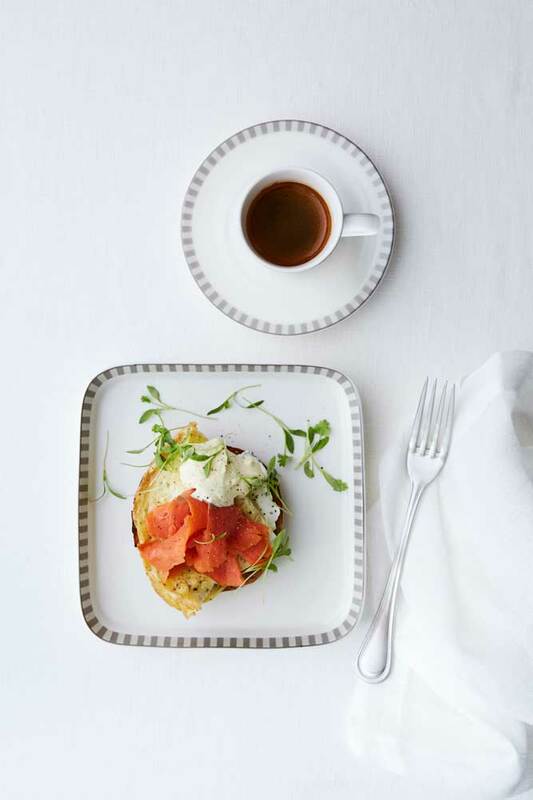 Singapore Airlines (SIA) and Canyon Ranch, an integrative wellness brand, have forged a partnership to reinvent ultra-long-haul travel with a focus on wellness cuisines, rest and relaxation and general wellbeing on the world’s longest flights. The Canyon Ranch team of experts from integrative medicine, exercise, nutrition and other disciplines – collectively known as Canyon Ranch Wellness Architects and including the 17th US Surgeon General – has developed science-based strategies for improved sleep, exercise and stretching, as well as new, nutrition-focused menus. 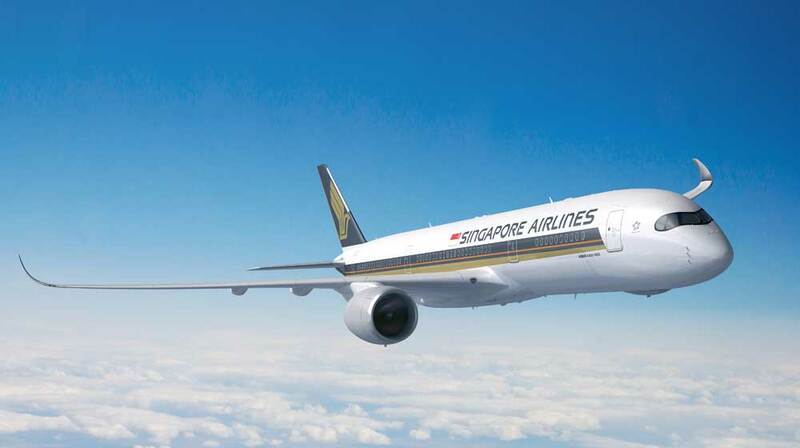 These strategies will be applied specifically to SIA’s 18-hour-45-minutes non-stop service launching on 11 October 2018 between Singapore and New York (Newark), the world’s longest commercial flight. The program will also extend to Singapore-US non-stop services to Los Angeles and San Francisco. “SIA is firmly committed to continually elevating our customers’ experience to be the number one in the industry. Our new partnership with Canyon Ranch builds on that commitment – as well as our own strong legacy of service –tapping into their deep expertise and science-based recommendations and strategies to deliver an even more comfortable journey for our customers,” said Singapore Airlines Acting Senior Vice President Customer Experience, Mr Yeoh Phee Teik. Wellness Cuisines developed by Canyon Ranch chefs and nutritionists focus on nutrition and hydration (taking into consideration longer flight duration with less body movement), combined with bold flavours and textures. These wellness cuisines are offered in addition to SIA’s own meal selections and creations by its International Culinary Panel chefs. Rest and Relaxation, which includes sleep strategies designed to help customers in all cabin classes improve the duration and quality of rest, as well as specific light settings to provide better cabin ambience for rest and relaxation. Guided Stretching Exercises led by Canyon Ranch exercise physiologists, accessible via personal seat-back entertainment systems to promote relaxation. Lead image: Canyon Ranch Chicken.